Hubble turns twenty today. 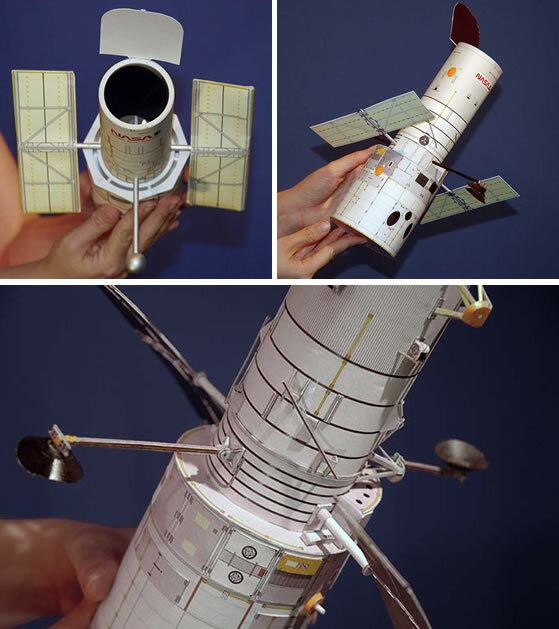 The orbiting space telescopes — they grow up so fast. One day, it can barely focus its little lens, and seemingly, the next, it’s exploring dark energy (let’s call it its Goth phase). Happy birthday, Hubble. Spaceship Earth is so proud of you. Space shuttle Discovery roared into orbit April 24, 1990, with a most precious cargo, NASA’s Hubble Space Telescope. In the two decades since, teams of astronauts working from other shuttles repaired the orbiting eye on the universe and extended its abilities far beyond what was thought possible for longer than many thought realistic. Hubble, named for groundbreaking astronomer Edwin Hubble, repaid the commitment with some of the most dazzling images the world has seen, along with fresh data that answered a wealth of questions and led to many new ones. The telescope’s observations allowed astronomers to set the age of the universe at about 13.7 billion years with a high degree of certainty.